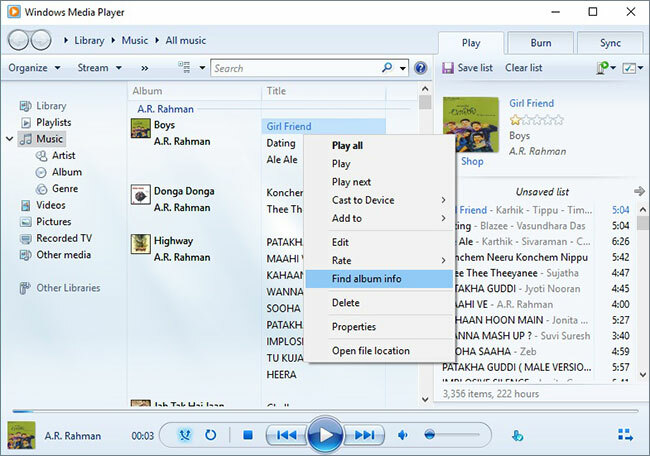 Windows Media Player not only helps in delivering viewing and listening experience but also provides the opportunity to edit music. In this editorial, we shall look at the procedure/procedures that will help them edit the information of a song using Media Player on a computer running on Windows OS. Although Windows Media Player is helpful in editing information of a song, it does not grant complete access to every detail. Users should take a note that it is possible for the player to fix categories such as album cover, music tags, and other details. 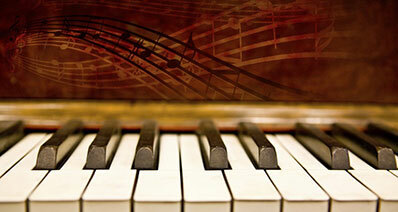 Let us look in detail at the procedure to edit music using the Windows Media Player. Step 1: Start Windows Media Player and select the Library option from the menu bar. Step 2: From the list of songs appearing in the library, choose a particular song, right-click and choose the edit option. Step 3: You can now begin editing for the required category and press the enter button on the keyboard. You can continue editing the title, the name of the composer, genre of the song, contributing artist, release here, and album name. You also receive the chance to rate the song within the album. Step 4: If you wish to edit the options for a song, you can do so by clicking the option such as title, length, or rating, right-click on the same and choose “choose columns” option. A pop-up message appears on the screen, where you can add the columns that you would like to edit. 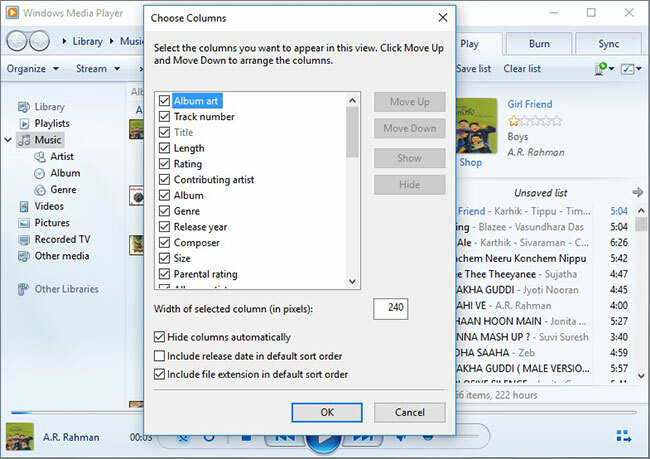 Click the okay button upon which the media player will add the columns automatically. You can then proceed with the editing feature and add the details manually. 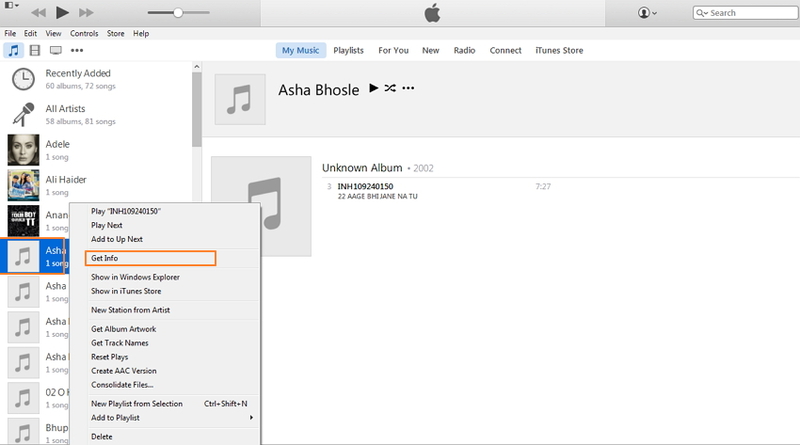 Step 5: If you would like the media player to find the album information automatically, ensure that you are on the network and connected to the Internet. Click the song for which you require the information, right-click the mouse button, and choose “Find Album Info” option. Windows Media Player is helpful to the editing capabilities mentioned above. For people who require advanced options such as shortening or editing a portion of a song will require plug-ins or professional audio editors to perform the action. The following are the top five Windows media player plug-ins or audio editors that are helpful in editing songs. Although the plug-in is old and requires a sign up at The Code Project website, it is an excellent plug-in for the media player. You will be able to access the plug-in under the options> plug-ins> background>Armen Hakobyan’s Background Sleep Timer. With the help of this plug-in, you can quickly put your computer to sleep after completing the playlist. If you are unable to see the display automatically, you can activate it by selecting the plug-ins and selecting the sleep timer plug-in. From the list, you can also use the options to shut down the computer. 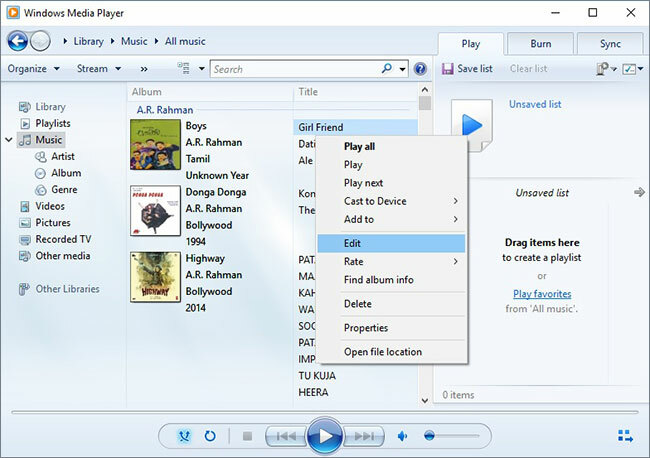 The plug-in is in a wonderful addition to the Windows media player as it provides an enormous activity to music lovers by offering the lyrics of a song automatically. However, in order to make use of the application, it is important that the computer has an active Internet connection. 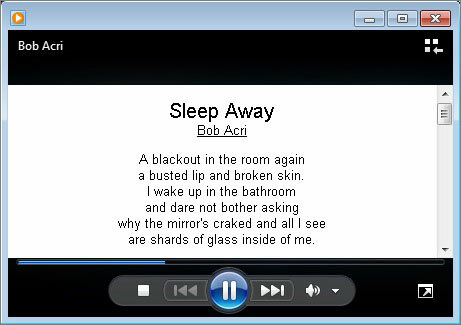 When the plug-in senses the presence of the Internet, it will display the lyrics in the now playing window. Unfortunately, it will stop showing the lyrics as soon as there is a disconnection of the Internet. The plug-in helps in fixing the resolution of a video, downloaded or streamed that tends to be blurry, which is the result of the resolution is and change in the file size. 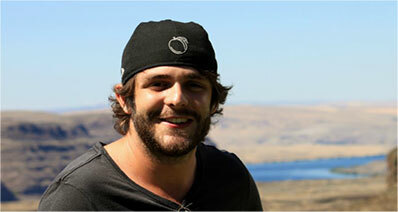 In many cases, the occurrences are high due to the viewing of a video on high-resolution screens. After completing the installation, the plug-in will adjust the crispness of the video based on the resolution and the screen size. The following screenshot will give an idea about the functionality of the plug-in. The “Now Playing” plug-in for the Windows Media Player is helpful for a socialite who loves sharing things online. With the assistance of the plug-in, it is possible for the listener to share the current playlist or the current song played on the media player to the friends/family members on their Facebook, Twitter, Instagram, and other blogs and websites instantly. The plug-in will launch automatically as soon as you start the Windows Media Player. If you need to access it later, you can find it under the background category within the plug-ins section of the media player. 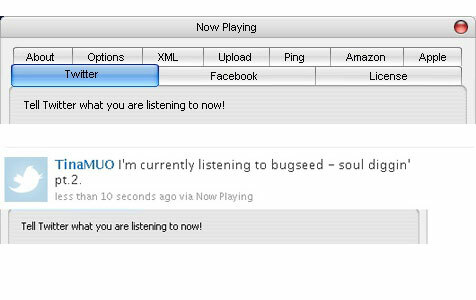 The plug-in also gives the listener the opportunity to add messages or use the suggested tags to announce what one is listening to currently. The following is the screenshot of the example. 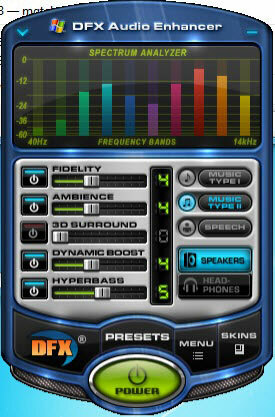 DFX Audio Enhancer plug-in is an excellent choice for music lovers using Windows media player. Switching off the plug-in will show a drastic change in the output of the speakers. With the help of the tweaking, users gain complete control over how they adjust the output of the speaker based on different factors and optimize the settings for speakers as well as headphones. The overall interface is simple, making it easy even for a beginner to adjust the settings with ease. For those who are in need of additional features have the possibility to buy the premium version. 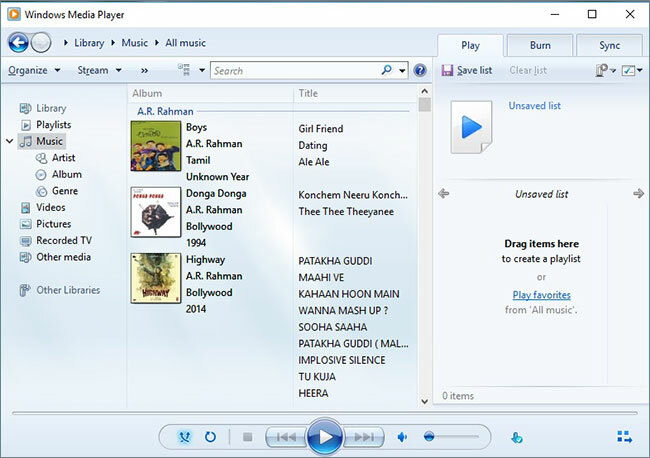 The above-mentioned provided plug-ins are top rated and are quite useful for music lovers who love Windows Media Player. Choosing a plug-in is dependent on the listener or the user. Therefore, there is a possibility that a few might think that these plug-ins are unnecessary while others believe they make quite a difference in the listening experience. Regardless of the requirement, the presence of the media player and the plug-ins help in enhancing the hearing and viewing experience for the user who extensively uses the Windows Media Player for every activity.